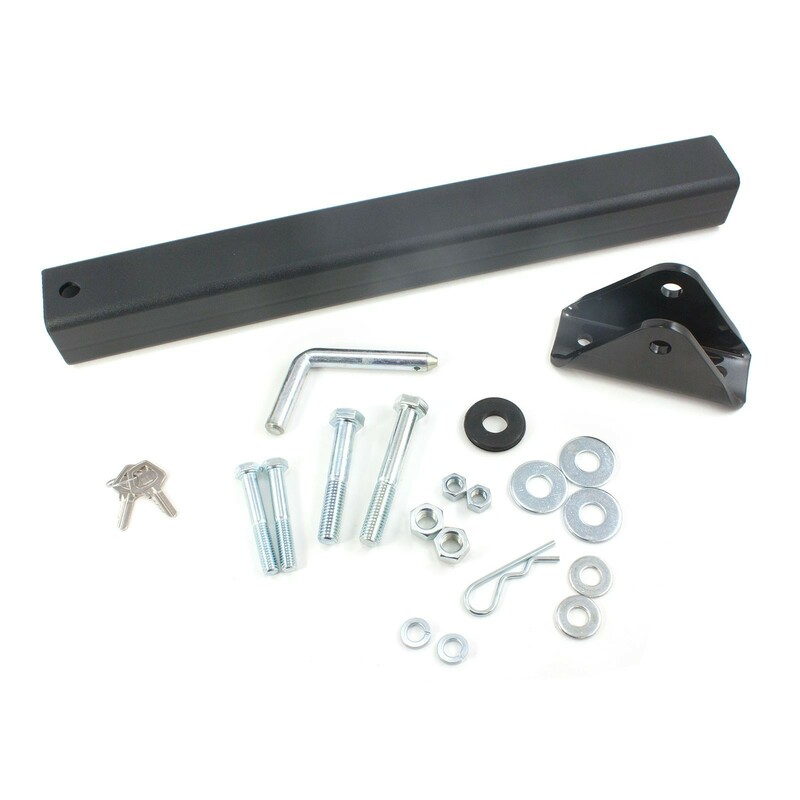 The Nice Apollo TITAN12L1 Solar Powered Swing Gate Operator Kit allows you to operate gates up to 600 lbs and 20 ft or 1000 lbs and 8 ft long (per gate leaf) without increasing your energy bill! For gates up to 600 lbs and 20 ft or 1000 lbs and 8 ft long (per gate leaf), the Nice Apollo TITAN12L1 Solar Powered Swing Gate Operator is easy to install and is built to be weather resistant. Use the included 10-watt solar panel to save money on your energy bill! 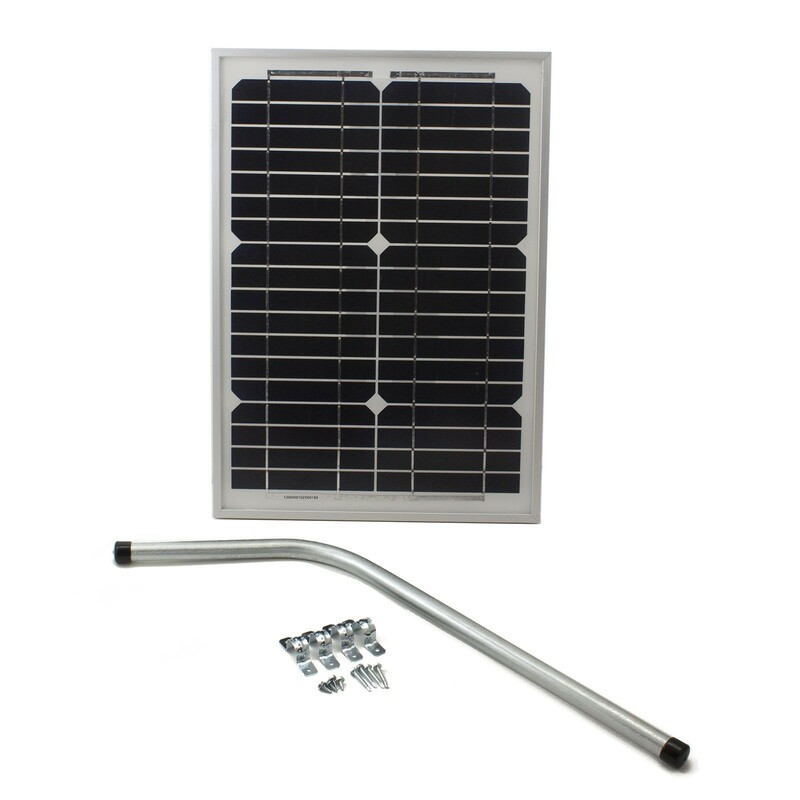 Having a solar powered gate opener allows you to install it far from electrical networks, lets your gate opener run in the event of a power outage, and helps conserve the earth's resources.